How can each domain of the food system be coordinated to better contribute to healthy diets in order to prevent all forms of malnutrition, in particular overweight and obesity as well as diet-related NCDs? What changes in the food system are needed? 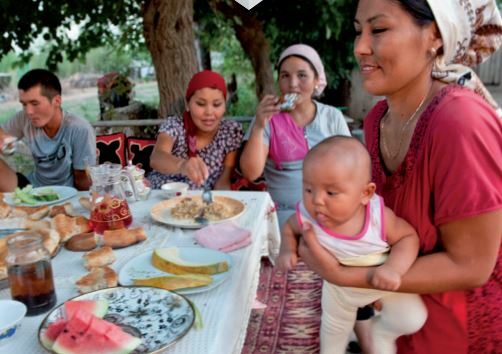 What are the policy options that would positively impact people’s diets? What is the best way to actually bring about policy change? This policy guidance note examines the various policy and intervention opportunities arising across the food system to support increased availability of and better access to affordable healthy diets. Through a stepwise approach, the guidance note supports decision-makers and stakeholders to better understand the interactions between the relevant policy instruments for reshaping food systems and creating enabling food environments in support of healthy diets, identify policy options and understand the political economy in order to facilitate policy change. 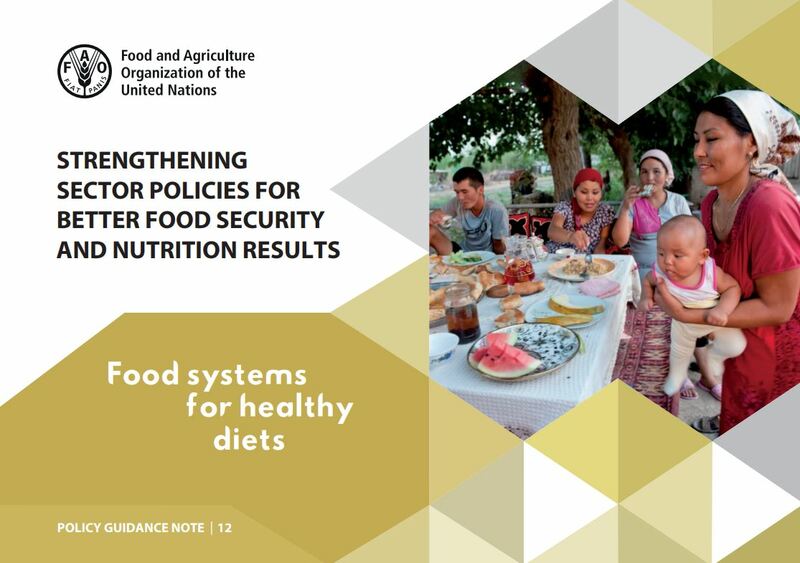 The FIRST’s Policy Guidance Notes series ensures that policy makers have the support they need to understand how sectoral issues affect food security and nutrition and to recognize how to incorporate these considerations into their policies.